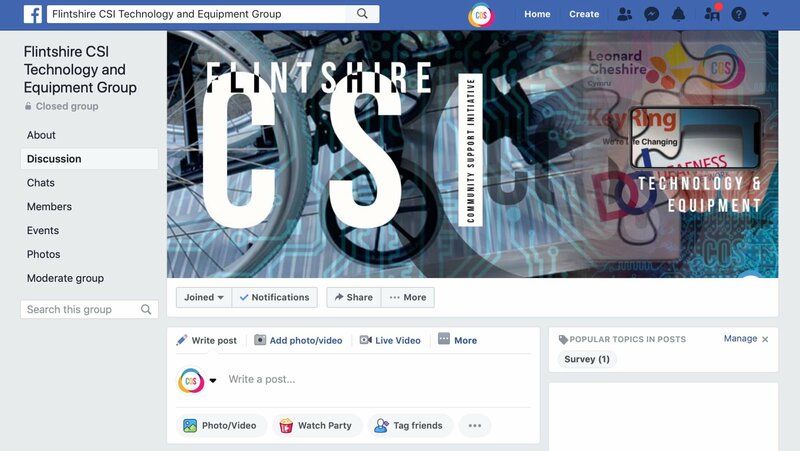 If you receive or use the technology and equipment service from the Flintshire CSI you can join the facebook closed group, which will provide a social media environment to discuss with partners, providers and other members about the service. 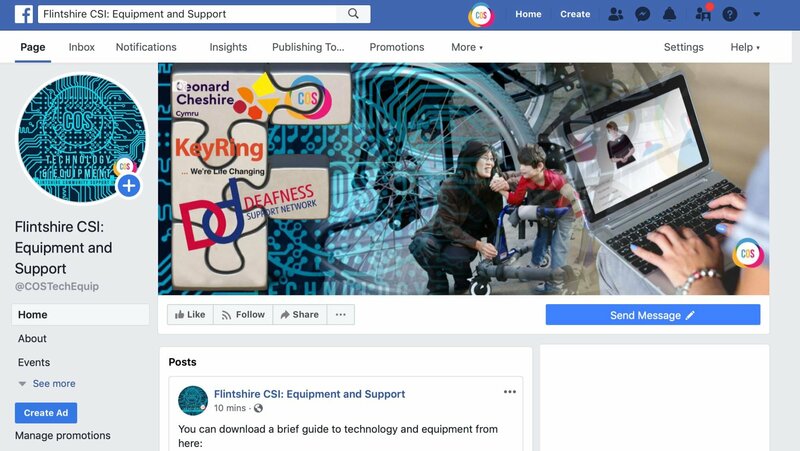 You can find out news and information about Technology and Support on the dedicated Facebook page. 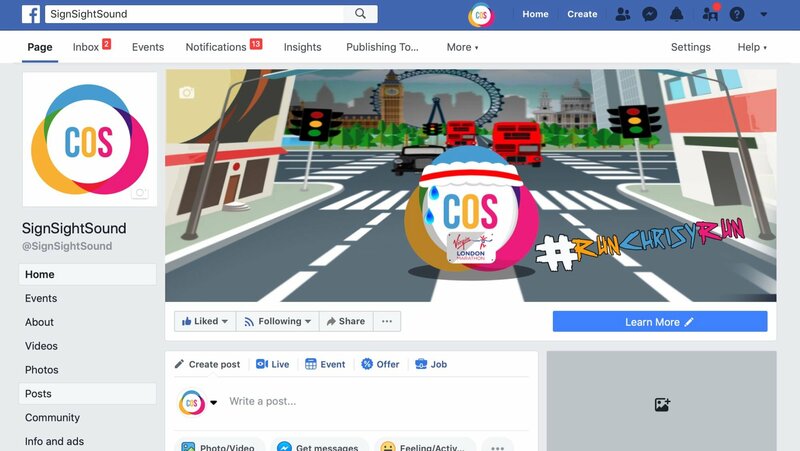 You can find our Facebook page that feature news and updates about the Flintshire CSI, as well as what we are up to around the country. Find us here and why not give us a like. 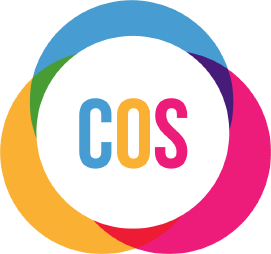 Dewis Cymru is a fantastic place for information about well-being in Wales.They have information that can help us, and our partners as providers. The can also help with what matters to you, along with giving you information about local organisations and services that can help. 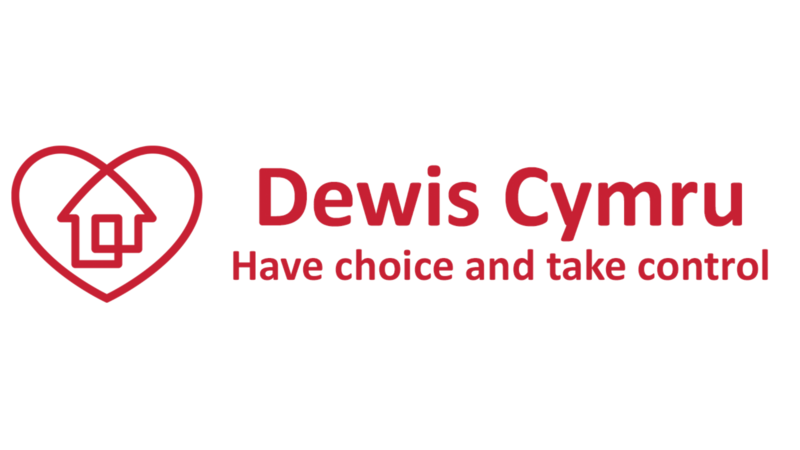 Find out more about Dewis here.